The island doesn’t only give you the best restaurants, hotels and beaches in the Philippines but also shopping centers and more; learning centers are also established on the island if you want to brush up on your english skills while you’re here. Of course, your vacation will never be complete without buying some goodies, pasalubongs, or souvenirs to bring back home. 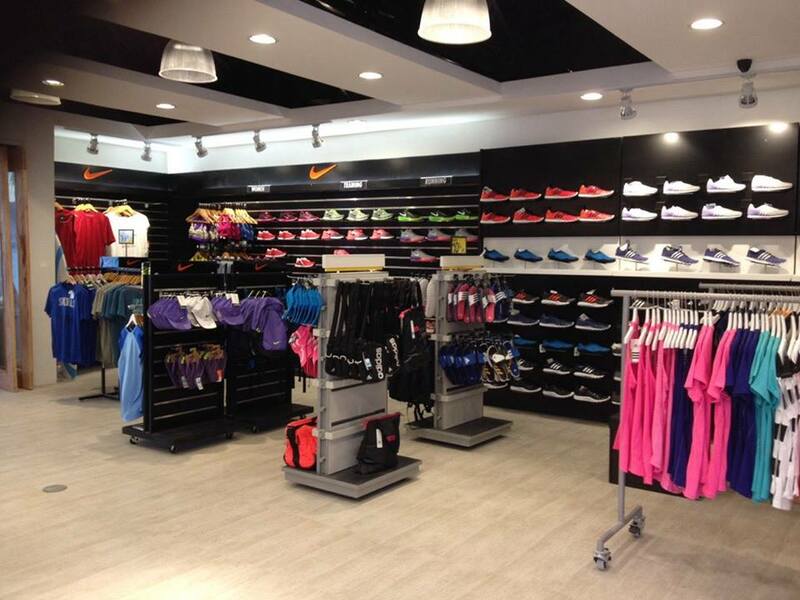 We made a list of some of the different stores that we recommend you drop by and visit! Known to be the House of Dried Products and Pasalubong Center, At Iz Boracay Co. has three branches on the island to serve you better! Before you catch your flight the next day, you can drop by and grab some packs of dried mangoes, banana chips and more for pasalubong to your friends and families! They also sell organic soaps, virgin coconut oil etc. Spending a lot of time on the water is tough on the eyes! 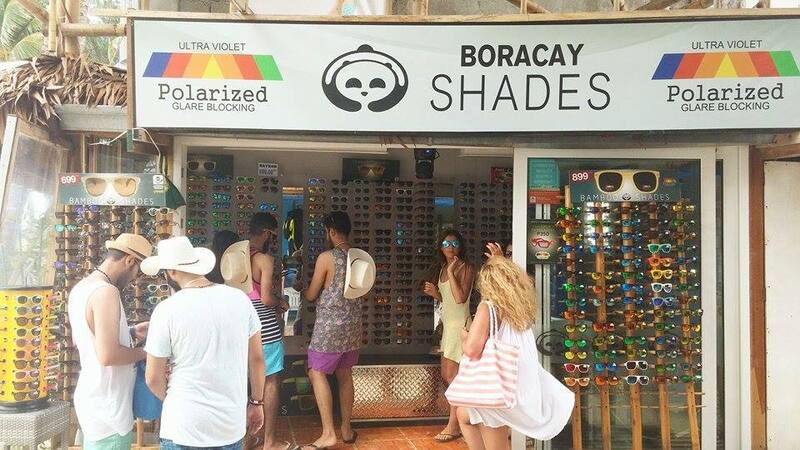 Boracay Bamboo Shades are polarized and glare blocking, built to protect your eyes from the sunlight. They will let you choose from a variety of stylish wooden and bamboo sunglasses to perfectly match your island outfit. 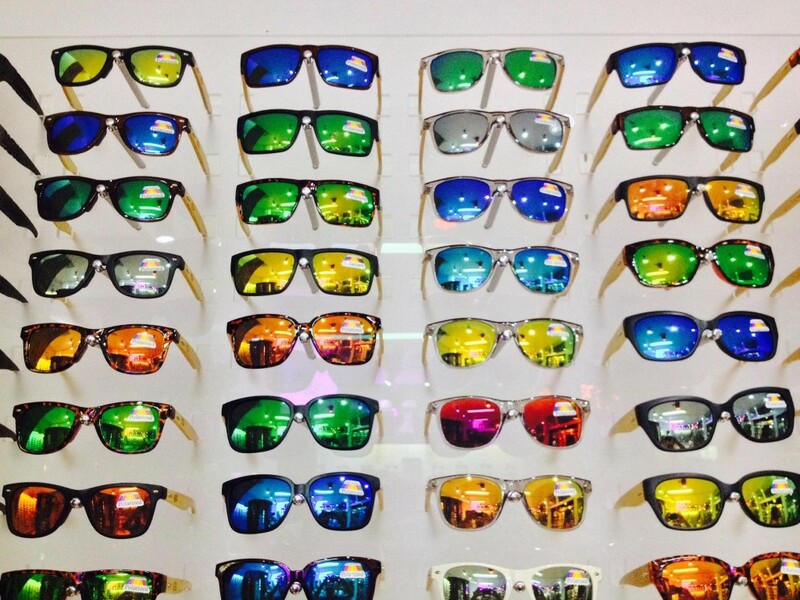 Go sun bathing, strut at the beach or stroll at D’mall with your new shades! Budget Mart is located in Station 2, D’ Mall and they’ve just opened up another branch in E Mall, Station 3. Budget Mart will always be remembered by the tourists because aside from the fact that it’s a meeting place, it is also everyone’s one stop Boracay Shopping area. You can come here whenever you want to grab some snacks for a picnic or buy some tanning lotions and sunblocks before going on an island hopping. Personal stuffs, house necessities, foods, booze and drinks, all you need is here! 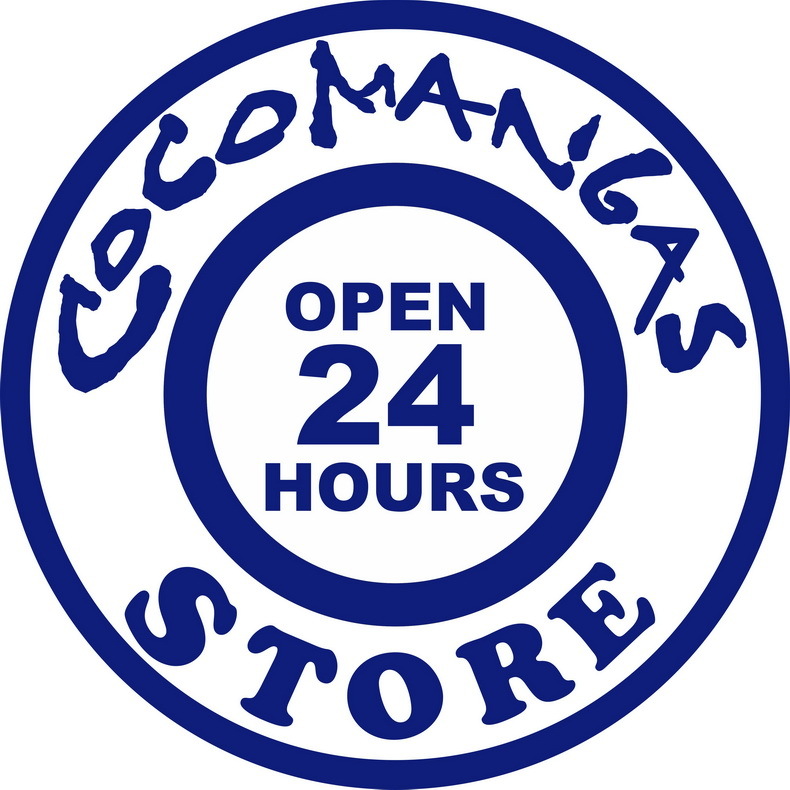 Cocomangas upgraded by adding a convenience store open 24 hours. Cocomangas is one of the most well-known places to meet tourists and locals on the island. 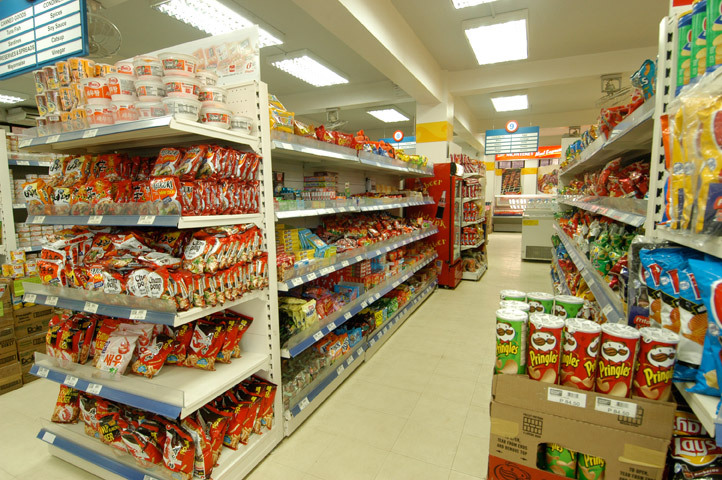 We can’t wait to see what Cocomangas Convenience Store has to offer! 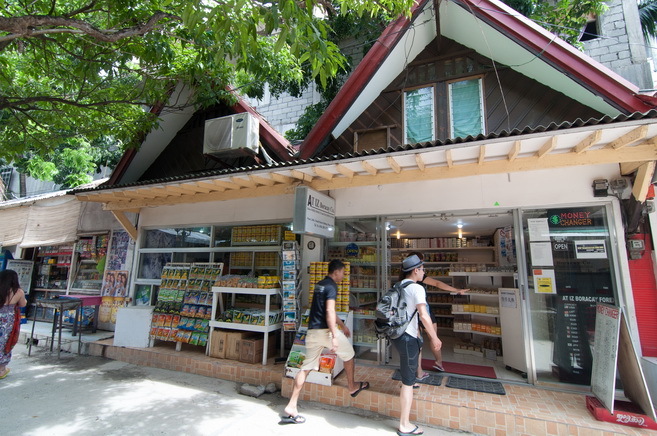 This shop has everything from groceries, house-hold products, clothing and office supplies, they also have a deli. Valhalla is found on the rooftop of Crafts de Boracay serving delicious steaks and other dishes. The Crafts deli also have the best choices of meat from pork, belly bacon, burgundy ham, different dried- sausages, pepper loin, salami and a lot more. We’re sure you will return and buy a bag of freshness again! Are you looking for comfort and a different idea of style? You can choose from a lot of bright colors and cool designs that can take you anywhere. High quality, durable shoes perfect for comfort and style! 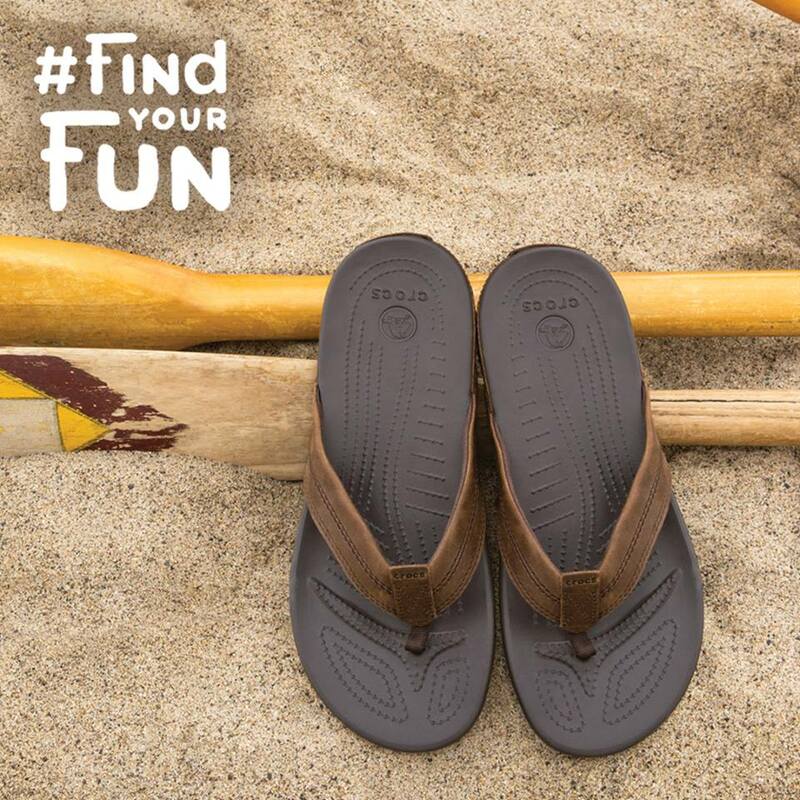 A world leader in designing casual footwear. A great place to learn English and enjoy the island at the same time. Teachers are dedicated to helping their students achieve their language goals. They have different programs designed for both individuals and larger groups. Classes are small enough that they allow a frequent interaction between the students and teachers both inside and outside of the classroom. Studying at Paradise English is a worthy experience! The outlet for branded clothing, shoes, bags etc. From Nike, Tretorn to Adidas footwear, Speedo, Everlast, and Wilson sports stuffs are one of the great finds with big discounts. 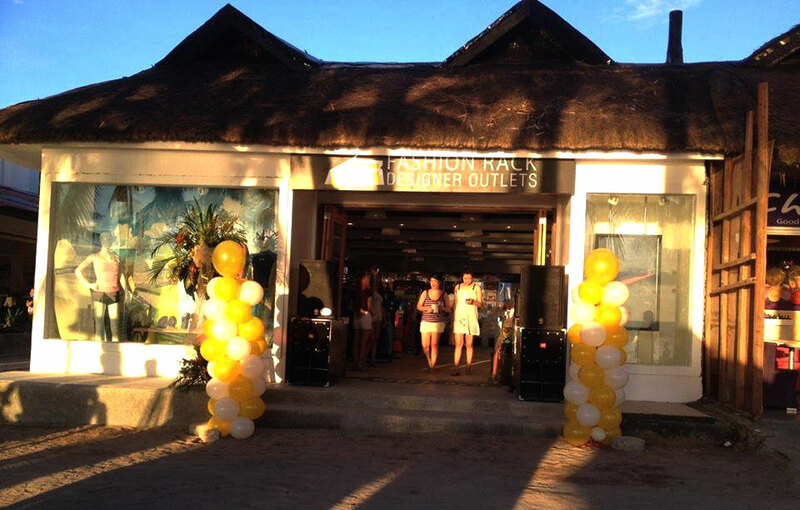 They brought a variety of brands from all over the world at discounted prices for everyone on the island! Best part? Every day is clearance at Fashion Rack Designer Outlets! Boracay Island is not just for party, activities and having fun. It is also a place where you can make the best proposal of your life! 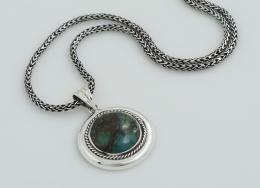 Filigrenasia’s Philippine Hand-Made Sterling Silver Jewelry can help you choose the perfect ring for your partner! 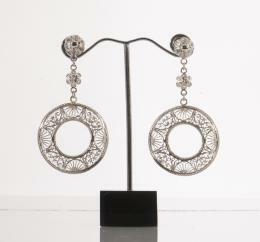 A lot of silver designs to choose from that match every fashion style. For them, it’s a convenience store. For us, it’s a convenience home. 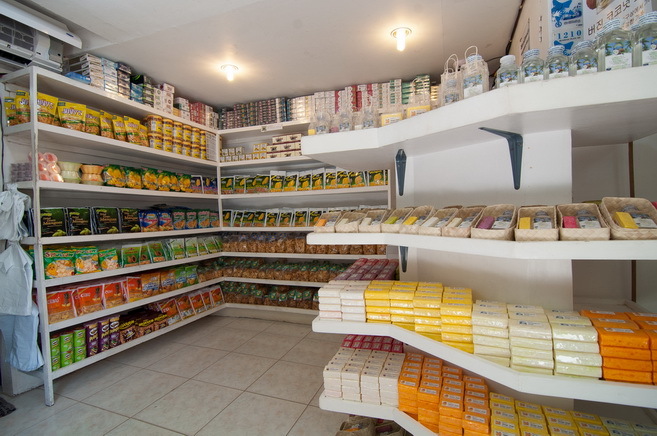 They have a huge variety of cheeses, breads, wines, steaks, cold cuts, sausages and more imported European products. 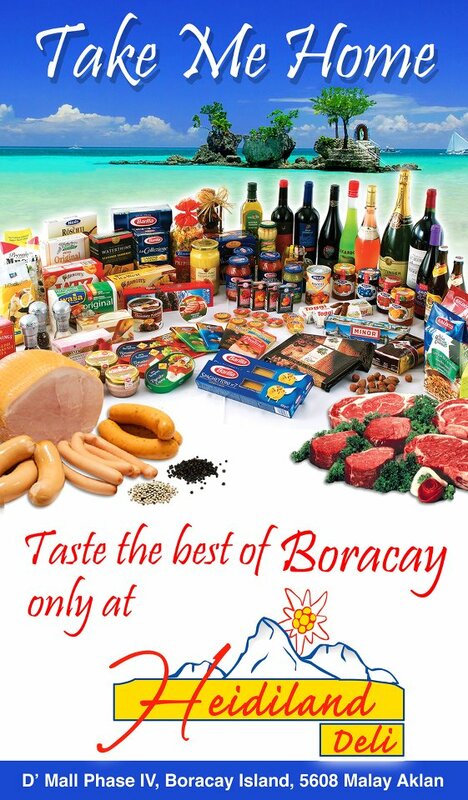 Let them make your sandwiches or meat platters for your island hopping! 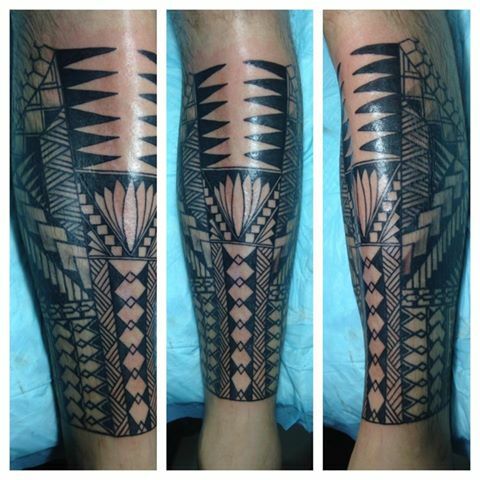 Getting your first tattoo or want to cover up an old one? Worry no more! They have garnered countless awards in different categories, in both local and international competition. They also do body piercing and dreadlocks. What are you waiting for? 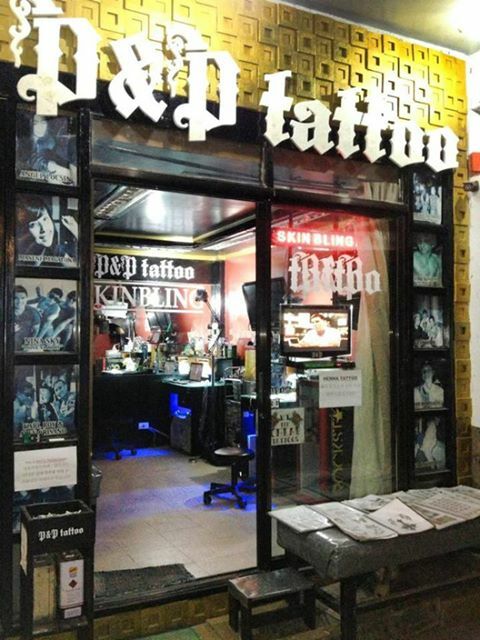 Get inked now! If you are looking for an exclusive and fast flights from Manila to Boracay island via Caticlan then Skyjet is a great option. 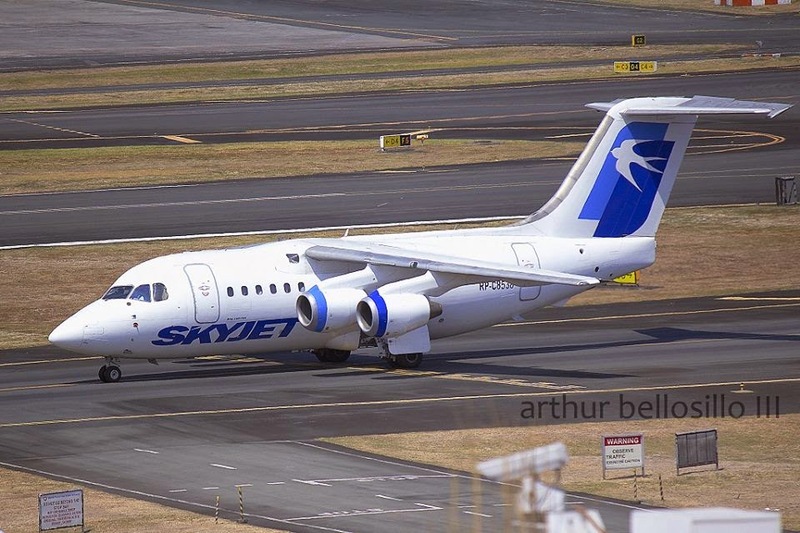 Skyjet Airlines is now operating flights to Caticlan with a 79-seat British Aerospace Bae 146-100 aircraft built in UK. It may not be a low-cost flight but safety is priceless! We are 6 adults & 4 child aged 4,5,11 & 11 reaching Caticlan airport on 17th August at 11 50 am, booked at Stellar resort at Bulbog, Boracay. We need taxi for airport transfer & also full days on 17h t0 19th. Also need airport transfer on 20th morning for 955 am flight from MPH Caticlan for Cebu. Please help with quote. Thank you for contacting us. We would be glad to assist you in booking your airport transfer. Please check the link below for your reference. We would like to inform you that children 5 years old and below are free of charge while children 6 years old and above are considered as adult. This entry was posted on Saturday, March 26th, 2016	at 8:35 am	and is filed under Guides, Recent	. You can follow any responses to this entry through the RSS 2.0	feed. You can skip to the end and leave a response. Pinging is currently not allowed.